A 3 bedroom static caravan sleeping up to 8 people on Beachside Holiday Park in Brean, Somerset. Clean, modern, fully equipped. Well behaved dogs allowed. 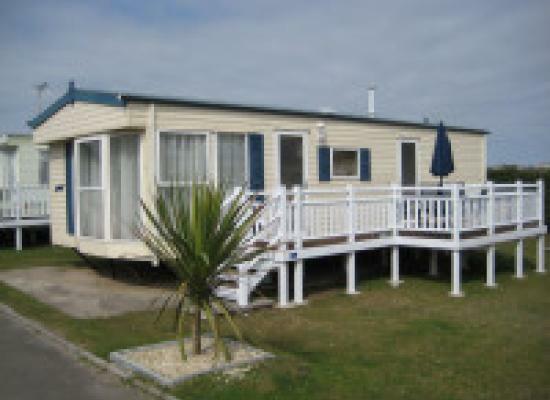 Clean and tidy Dog friendly 3 bed caravan on Beachside Holiday Park in Brean. Sleeps 6. Fully equipped including fridge with icebox, gas oven with grill, microwave, kettle, toaster and plates, bowls, cutlery etc. Lovely location next to the beach. A modern and spacious 2 bedroom caravan, on a family friendly site, sleeping up to 6 people, with direct access to the Beach. Dogs welcome all year round. Full central heating and double glazing. Late Availability Offer - see below. clean 2 bedroom caravan, sleeps up to 6 people. There is one double bedroom with twin wardrobes, and a unit over the bed plus a dressing table and electric plate heater in the double bedroom. it also has a lovely decking area & p table. A luxury 2 bed caravan, sleeping up to 6 people.Direct access to the beach and an ideal base for visiting many local attractions. Dog friendly site and beach ALL year round. 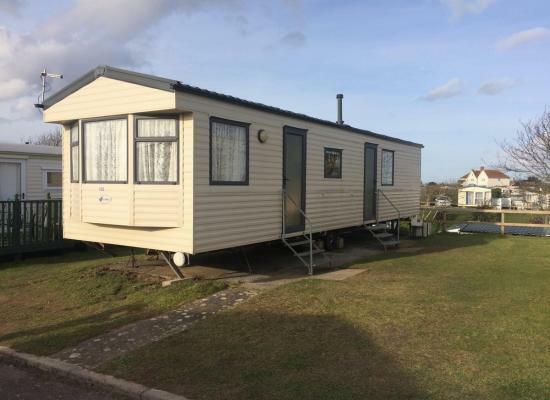 The static caravans shown on this page offer holiday accommodation for couples, families and friends wanting to holiday at the Beachside Holiday Park in Brean. The on-site club does have entertainment on during the busy months. You can reach the beach directly from the site and also within walking distance are pubs, restaurants and takeaways. A little further afield from the Beachside Holiday Park are the towns of Bath, Bristol, Weston-Super-Mare, Cheddar with its famous Gorge and Caves, Wookey Hole Caves and Glastonbury. All these places make for interesting days out during your stay at Beachside.